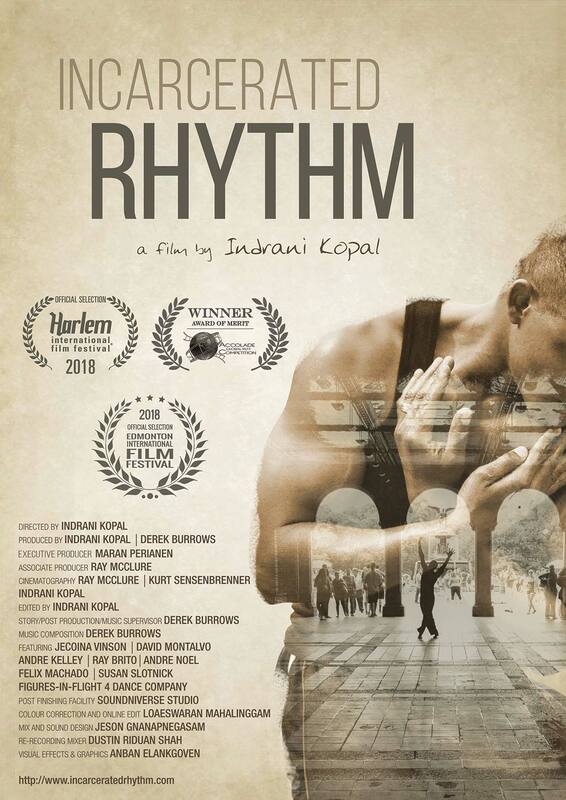 Incarcerated Rhythm follows six men during their three years of freedom after each spent over a decade in federal prison. While serving time, all six men participated in a modern dance rehabilitation program, the only one of its kind in the United States. Now free, they have to navigate old relationships, secure a job, and decide whether to continue dancing or move on. The documentary was directed by Indrani Kopal in New York and had its World Premiere in April at the 13th Annual Harlem International Film Festival 2018 with Indrani winning the special “Mira Nair Award for Rising Female Filmmaker". The screening will be followed by a Q & A session with the filmmakers.